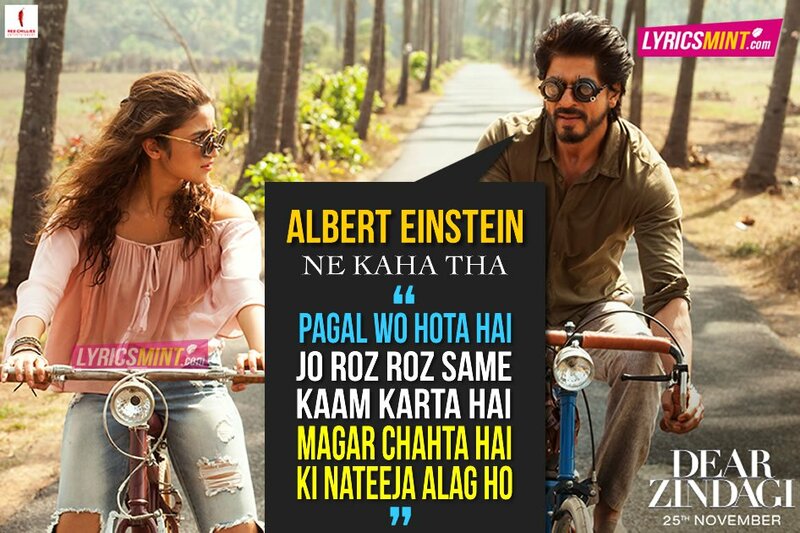 Dear Zindagi Dialogues and Quotes from the trailer and its songs that will surely lighten up your mood. 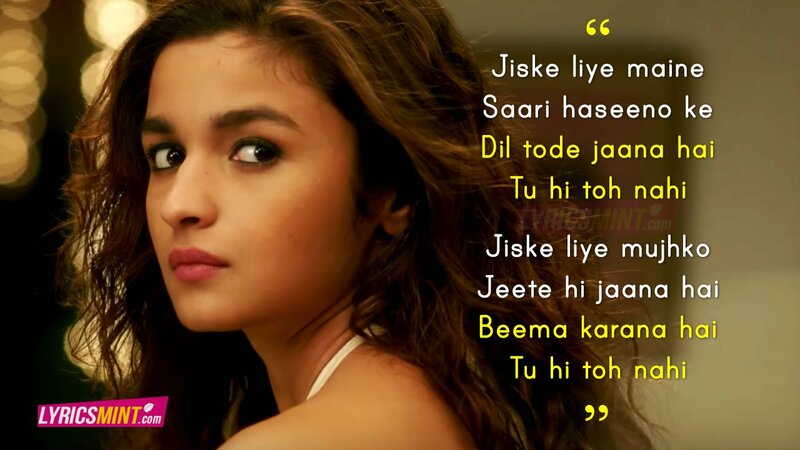 Dear Zindagi is a film written and directed by Gauri Shinde starring Alia Bhatt and Shahrukh Khan. She previously directed Sridevi starrer English-Vinglish which was a beautiful piece of work. This one looks very promising. 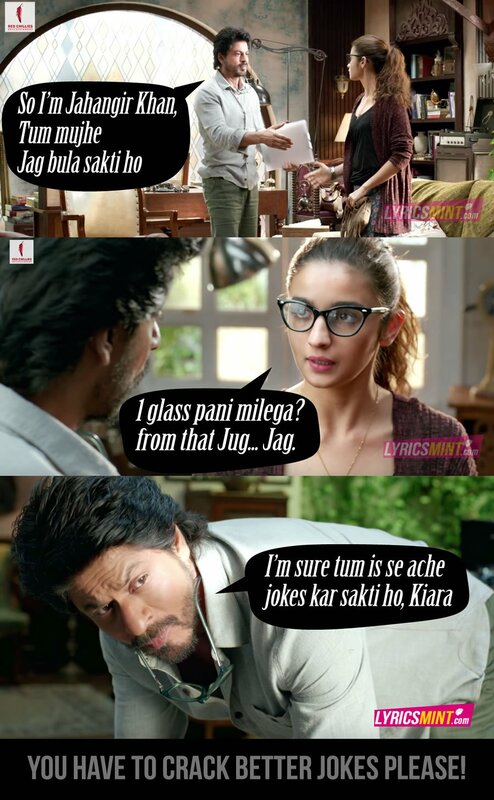 Shahrukh Khan: Ab pyaar kaise express karein? Kaam nahi kar raha, cannot function! 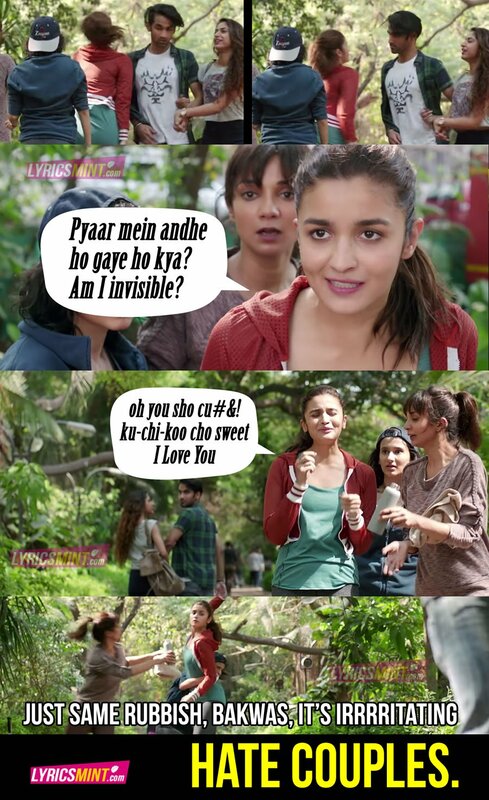 Ab pyaar kaise express karein? 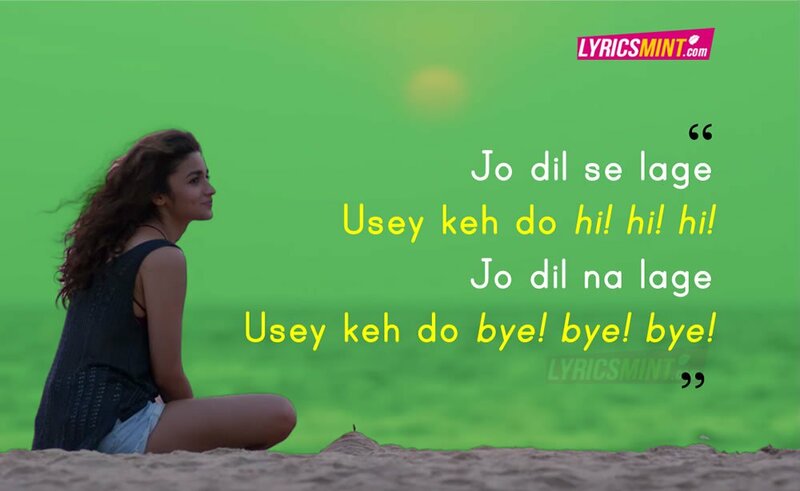 Romantic relations itne boring kyun hote hain? 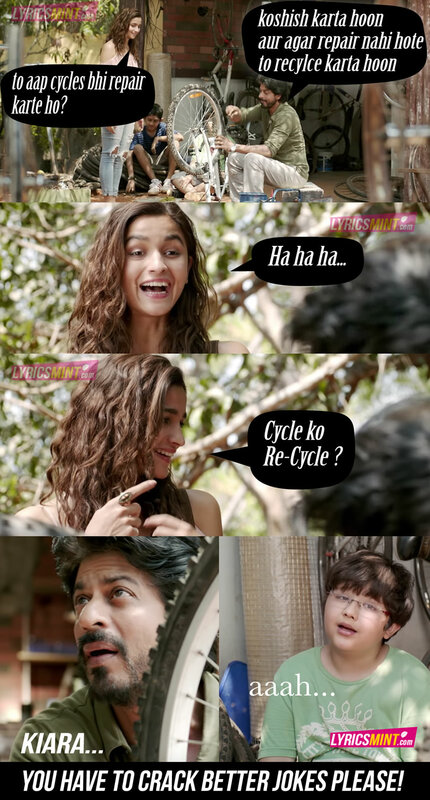 Toh aap cycles bhi repair karte ho?